Home / Project 365 / Project 365 - February / 43/365 - first tarot reading. 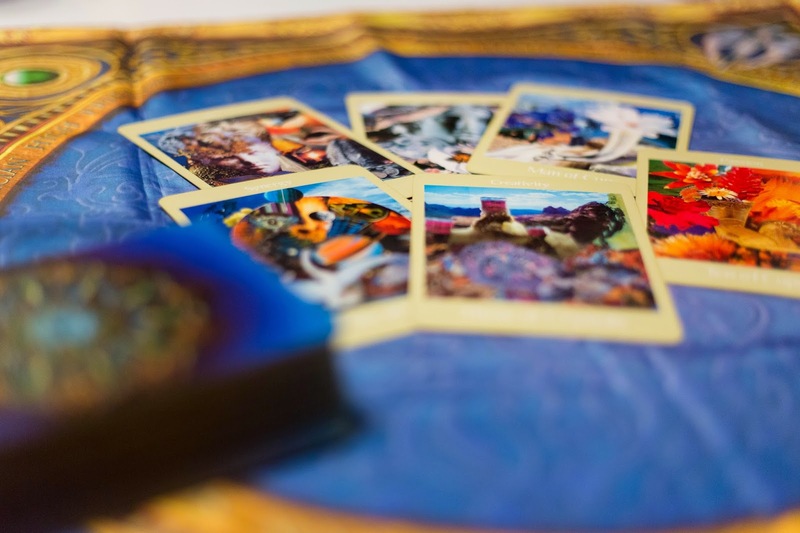 43/365 - first tarot reading. As a wedding gift, a friend offered to give us a free tarot reading...my first ever! We both enjoyed it and were a little teary eyed a couple of times (in a good way! )...we left the experience feeling happy and ready for whatever comes our way.